Capalaba Car Wreckers is located in the eastern Brisbane suburb of Capalaba. 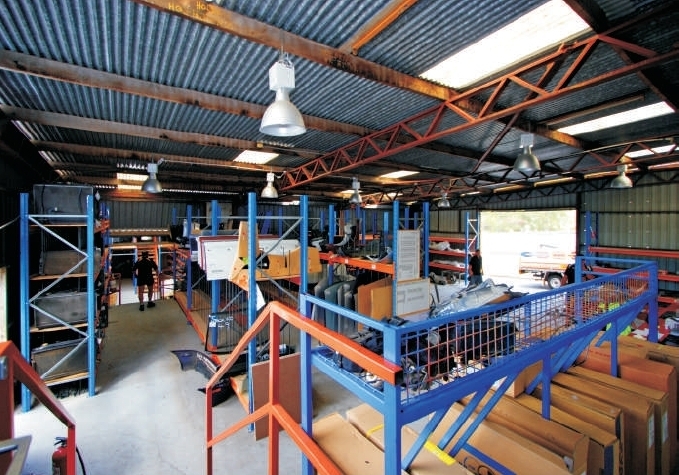 The auto parts recycling business is separated into three individually managed specialist sections set on over 8 acres and holding over 1200 vehicles at any one time. 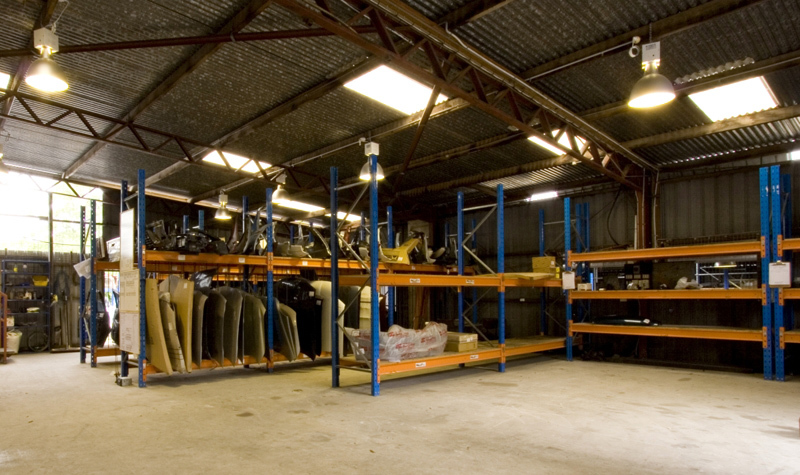 Capalaba Car Wreckers is one of Australia's largest independently owned auto recyclers. The three specialist yards are "Japanese" car parts, "Holden" and "Ford" section and a designated "4WD" and "light commercial" yard - with expert staff in each specialised section. 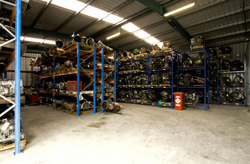 With over 25 years experience in the auto recycling industry Capalaba Car Wreckers is your one stop shop for all of your vehicle parts and at extremely competitive prices. 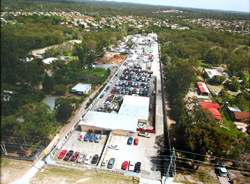 We are a member of the “Wreckers Hotline” which is a radio link to 32 other “car wreckers” located in South East Queensland. If we do not have the particular part you require we should be able to locate it via the “Wreckers Hotline” and have it shipped to our location or maybe even freight it directly to you. 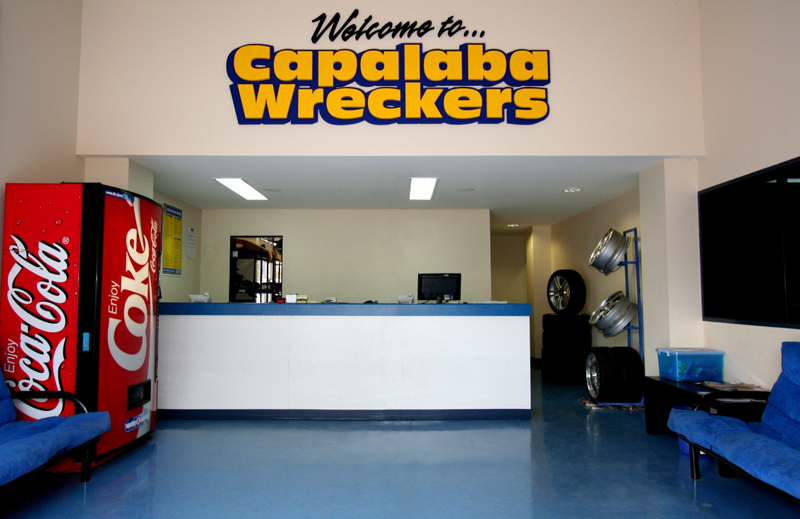 Capalaba “car wreckers” also has 2 delivery services daily to any metropolitan Brisbane address at no charge for the trade & a nominal charge for our non-trade customers. 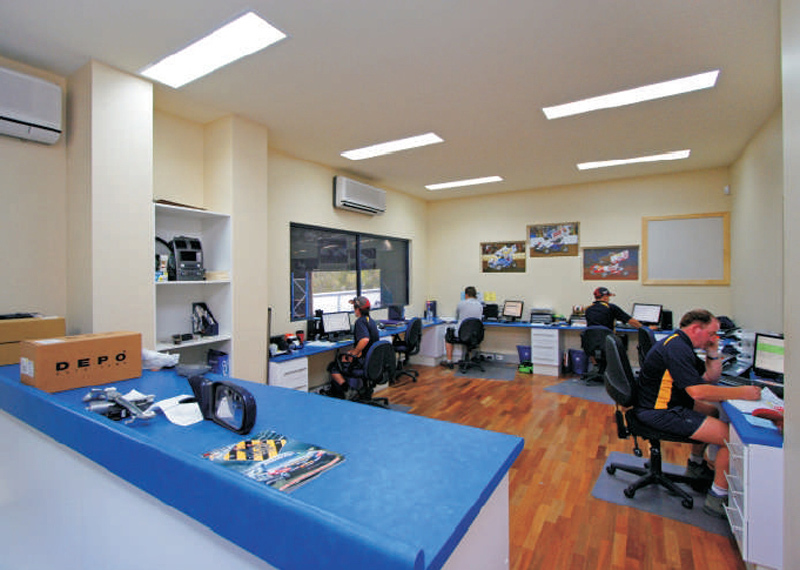 Our expert despatch team also freight parts Australia wide daily & can use the freight company of your choice or we can quote the cost of freight to you using one of our extremely competitive contracted freight companies. 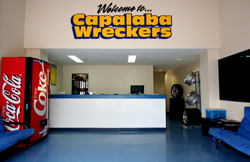 Capalaba Wreckers trading hours are Monday to Friday 8.00a.m. to 5.00p.m. and Saturday 8.00a.m. 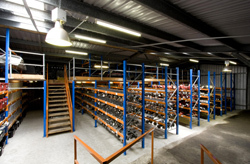 to 1.00p.m. 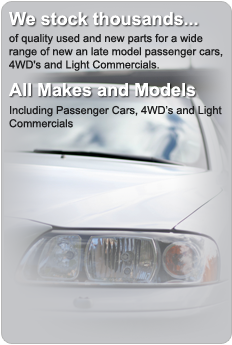 but of course you can email us 24hours a day 7 days a week. 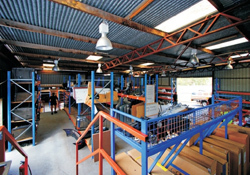 All major credit cards are accepted & we also have Eftpos facilities on site.